He also let it slip that they’ll be going on tour with Joyce Manor this summer, so look for that announcement soon. 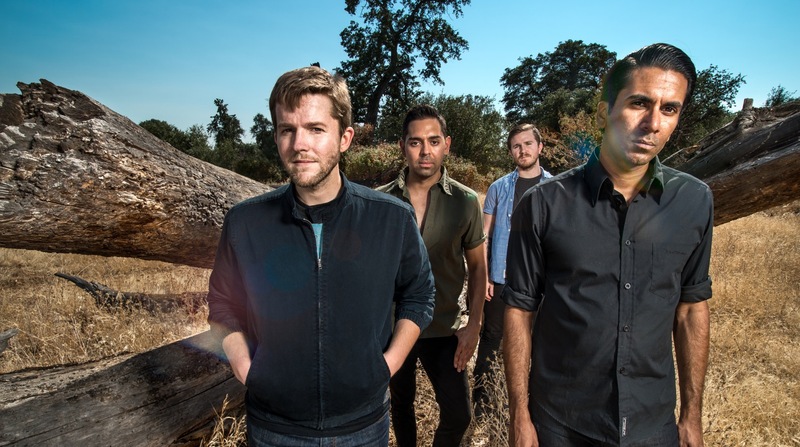 Saves the Day have released their new song “Rendezvous” and announced new tour dates. The full press release can be found below. Saves the Day’s new album, 9, will be released on October 26th according to listings appearing in Apple Music. The first single “Rendezvous” is up on international versions of the streaming platform. Some re-pressings of Saves the Day’s Ups And Downs, Under The Boards, and Stay What You Are are up for sale. Two Tongues will release their new album, Two, on October 14th. The first single, “Azalea,” is up on Apple Music and Spotify. Two Tongues will be heading out on their first tour later this year. Dates, and a teaser video, can be found below. Coheed and Cambria and Saves the Day have announced a tour together. You’ll find the dates below.